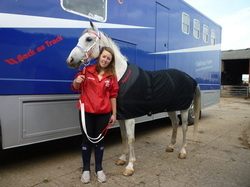 A really Big thank you has to go to my fantastic sponsors who are always supporting Oakleaze Endurance. So thank you very much to them as the horses wouldnt be competiting as well as they are if we didnt have you to back us up. I hope the rest of the season will go ok now and we will carry on getting fantastic results!!!! THANK YOU!!!! Cavalor and Zebra Products are new sponsors to Oakleaze Endurance for the 2017/2018 season, Please feel free to look at their website through Zebra Products. 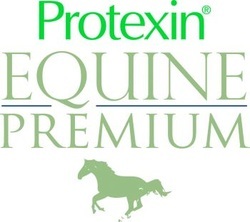 I am very pleased to have a new sponsor this season who I am very excited to work with and I am keen to start using some of there other products on my horses to get new results. 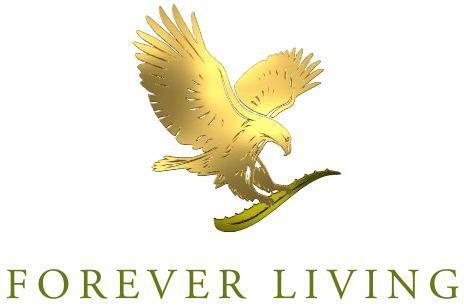 I can highly recommend Forever Living Products as I have used them for the last few years and they have worked total wonders on the horses. 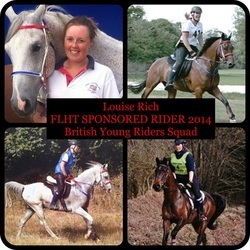 Thank You Forever Living Horse Team for giving me this chance I look forward to working with you all. Torq Fitness are supporting Louise with their energy drinks and recovery drinks along with the energy bars and gels. THANK YOU to all my sponsors!! !